The passing of Dr. Wayne Dyer hit me by surprise last night. I wanted to take a few moments to pay tribute. I wanna start by sharing some thoughts I just shared earlier today on my Facebook. It seemed fitting the way things unfolded last night. That’s where my Tribute to The Master Teacher Dr. Wayne Dyer begins. I didn’t watch the VMA’s ….I heard Yeezy announced he was running for President in 2020 so I had to see that foolishness for myself immediately – and did – then I heard/saw the news of the passing of the great Master Teacher – and decided it was more important to take a moment; and reflect on that. I found myself amused because of the odd similar nature of what Yeezy said in his ‘speech’ at the VMA’s – and what Dr. Wayne Dyer said about us, not being our bodies; how so much of what we think matters does not; and how we should be constantly seeking to make our lives a Work of Art; a Masterpiece; something that evolves and grows; and is not ‘done’ – and often is not what ‘other people’ feel it is; and often may not even be appreciated until years later; and how we should really be more caught up in our contributions to mankind, than in the competitions of life; of being ‘first’ – of being ‘better’ – oddly and not oddly at all; that’s how my night went last night. That being said, that was my night. Still didn’t catch the VMA’s. I Saw someone say they only watch award shows these days to understand the Memes that come out after; that about sums up my feelings too. We all need a break from reality and maybe you get yours through VMA’s; while I get mine through Narcos; Not about who’s ‘break’ is better; I just hope that when you get done with your break; you get back to the work that you’re here to do. Because … as we take our breaks; we see the work that needs to be done; No need in pointing fingers or expecting someone else to do it. Now let’s help provide just a bit of Context to what I was talking about there. Starting with Yeezy for President! Dr. Wayne Dyer always spoke to us about how life is really not a competition. It’s really not about us striving to be first; or to be better than someone else. Instead we should be striving to be the best US; the best of our SELVES – our true selves…. Do you see how the timing of all of this really sorta made me take a moment last night? Because what I did after finding out the news – is started re-listening to a few of my favorite talks; shared a few on my social networks (fb, twitter, tsu) – and there he was, repeating a message from Kanye West. No, not Cornel … some of you will get that later. The point though; that is how I know a bigger message was being communicated yesterday. But most people will not take it seriously coming from Kanye West. Even I admitted that it sounded like foolishness. But when I got there – I was pleasantly surprised at how real it was. So real. When I consider what we are here to do; as TopnetworkersGroup – it’s so much more about being better than ourselves; than worrying about competition because in reality there is none. When I look around the MLM industry amazingly most people still do not understand. ONE stream of income is unstable and focusing on ONE mlm company is career suicide. I’ve been watching ‘leaders’ from wakeupnow attempt to rebuild the magic of what they once had under the New company; but so much of it is the same company that, most people have already moved onto something else. TLC is pretty hot in the industry right now but; just got word of a hotter program and I believe by this time next year; we will see more MLM Company closures; and more people in more MLM Opportunities; all with the same or similar results. A small % making all the money…. while the vast majority are broke. And that is why we are here. We had to be here. We had to launch when we did. People had to come and go like they did. The system had to be built when it was. The tweaks, changes, and rearrangements have all been necessary. Everything is on perfect time. While I sit here getting ready for the future; I take a moment to be thankful for all that has come before. 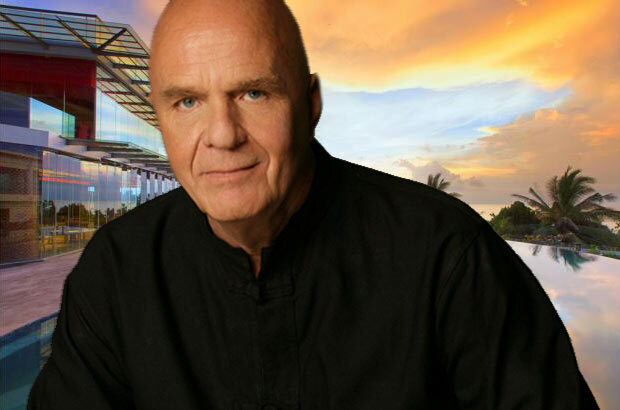 I take a moment to say thank you, to Master Teachers like Dr. Wayne Dyer – who’s talks are Featured THROUGHOUT the leadership training section of our 1mlmsystem – and who’s Video is one of our Mainstays at SeekingAHomeBusiness.com – because he IS one of my master teachers; He’s someone I’ve followed and because of that, has made an impact on my life. I can only hope to have a fraction of that kind of impact on others; as I pass through this existence. The Coffee Industry is one of the largest industries in the entire World. I was recently reading a report on the Coffee Market which stated that currently the U.S. spends around $26 Billion Per Year on Coffee – and it’s expected we’ll be spending just under $34 Billion by 2018 – Naturally, MLM companies see the emmense value of getting a small % of that market. Think about it — If you got 1% of a $34 Billion Market; YOU would be making $3.4 BILLION per year — So what if you got a 1/2%? … or even a Smaller slice of that HUGE pie; Do you see how there’s quite a bit of money in it for you as a business person to Sell Coffee? Truth is, WakeUpNow is going to make MORE money from selling the Coffee than you are as the Distributor – which is why We continue to SOUND THE ALARM To everyone in MLM, that OUR team as a ‘better way’ – WakeupNow is our Highest Paying Affiliate program within our One MLM System “to rule them all” – because we FOCUS on our Team first; We want our team to make money selling Several Brands of coffee; not just one. And yet, if you and I are going to participate in an MLM that is selling coffee, we might as well Make GOOD money for it; and frankly NO company in the industry can match what WakeUpNow is doing, as far as how they are compensating the field. The President of WakeUpNow, Jason Elrod, who recently spoke at the California Culture Conference in Newport Beach, California – said that he and CEO Kirby Cochran set out to FIX what they felt was WRONG with network marketing – such as the field not making enough money; and also, companies not truly offering Value in the products they’re asking the field to market. So Far I’ve spoke about Coffee – but I’ve hinted at the other awesome services provided through WakeUpNow; including Taxbot – the app from Sandy Botkin, that I have seen a handful of MLM companies offer to their members – because it helps us track the Deductions that are owed to us, as business owners. So far in the month of January – I’ve personally Deducted over $400 – and I Didn’t start ‘using’ the app properly, till about the 3rd Week of this month. 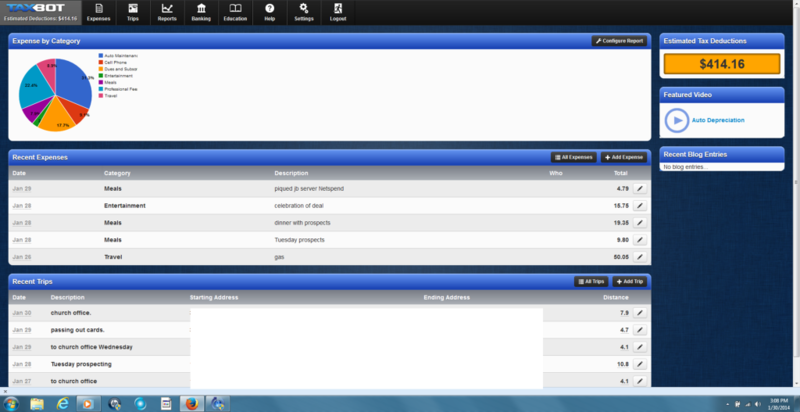 Here’s a quick Screen shot. Imagine how much money I would’ve saved by now had I been using the app all month? As a business owner I’ve always known about my write-off rights! I’ve used as many of them as I could keep track of, but truthfully I needed a better method. This app gives me a better method; and I don’t have to Pay ‘extra’ for it, like other MLM companies – which often DO require their reps pay for this awesome tool. I’m looking forward to all the money I’ll be saving in February, and beyond. Then there’s the Vacations – so many people join MLM companies to improve their lifestyle; Going on Vacations is a huge part of those plans; and since the Vacation (Traveling) Industry is so Huge as well, MLM companies have sprang into action to get a piece of that pie as well. Not only do we have a wya to save money on vacations we’d like to take with our loved ones, or even by ourselves – we can also WIN points to take FREE Trips, based on our production as a Serious Founder5 and Beyond – with WakeUpNow – Are you still asleep? How does earning $2,000 per month with a team of less than 200 people sound to you? 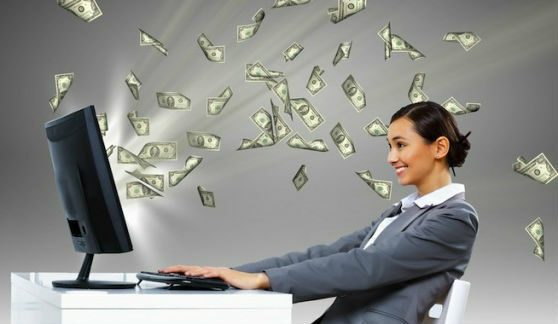 How about earning $600 per month with a team of 12 people??? If you need help, if you need training – that’s what I’m here for. The only thing I ask is that you do what I ask you to do. I cannot stand people who sign up with me and then question me on how to go about getting sign ups. If I was able to make you want to partner with me, don’t you think you can learn a few things from me? Don’t you think it would benefit you to try some of the suggestions I make to you? When you consider that I only make money by helping others make money, wouldn’t it make sense not to argue? Common sense is not common; and there are a lot of ignorant people in the MLM industry; especially those of you who are new; All I ask, is that you have ‘enough sense’ to know that you do not need to be talking when Class is in Session; Take notes, learn from those who’ve been at this for a while; so you can follow in our footsteps; rather than trying to figure these things out on your own. Get Signed Up and WAKE UP … right Now. I wanted to tackle Coffee MLM Companies for a moment. *This Blog Post has been Updated as of 1/31/2016 – The Coffee MLM Companies hinted to and discussed below – are either in business OR out of business at this time! When I wrote this, I was part of a movement that fizzled out. There has already been much written about the closing down of WakeUpNow – which for a time, threw it’s hat into the discussion of making money, selling coffee, through MLM. There are many reasons for why this company did Not stay afloat – including outright theft by it’s owner and CEO. Many would also argue, that not enough of the distributors in Wakeupnow, truly understood how to go about recruiting for mlm. Several factors go into the success Or failure of all MLM companies. 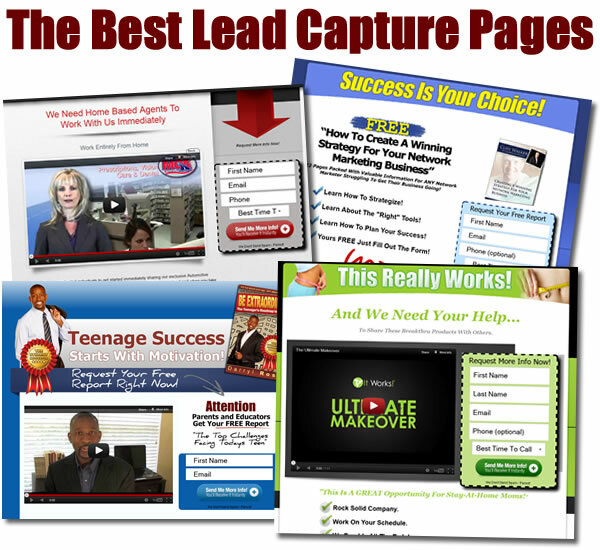 The information shared in OUR blog, is here to help you navigate through the MLM wilderness. Please bare with me as I need to set this up properly. I read a book called Wave 4 that told me one day everything would be moved through the MLM business model some day. Even Coffee. 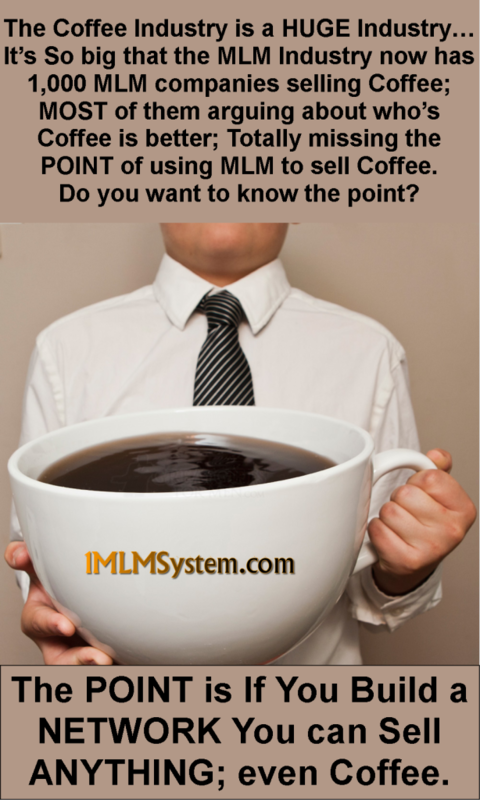 It was no surprise to me to see coffee mlm companies when I returned to the industry in 2009. It makes sense too – for all the reasons we’re familiar with, when it comes to the Coffee Industry. The MLM business model is so flexible that anything can be sold through it; if you have a product or service but do not have an idea of how to generate sales – using an MLM business model may be a good decision for you. The Coffee industry is HUGE but not everyone can compete with the Starbucks and McDonald’s of the world (That’s right, McDonalds is the #1 Seller of Coffee in the World) – a lot can be learned from the lessons of Franchises though. Having a franchise located in several places gives a company like the two we mentioned, more opportunities to sell … coffee. This is why MLM is the perfect model and why There are so many Coffee MLM Companies – business owners know this is a hot product, that lots of people love to buy; and know that MLM is the most cost effective way to distribute it. Let me see if I can repeat some of that for you – The POINT is if you build a network you can sell anything, even Coffee. Members of the MLM Industry need to stop fighting over who has the better brand of Coffee. Wait a minute …. doesn’t WakeUpNow Sell coffee too? See, most of you are not professionals and don’t realize that your Coffee Customers will make an “emotional decision” while purchasing coffee, every single time. They will NOT make a logical one. So trying to appeal to people’s logic while selling coffee is why YOU and so many others are NOT making money with your Coffee MLM Companies; most of you have NO IDEA how to sell coffee; because you’re not grasping (or not being taught) the basic Fundamentals of the MLM Industry. *update 1/31/16 – these two are still selling this product, through a different mlm company – proving that while any business can go out of business; what truly matters in the end, is the loyalty that business people show towards one another. While these two continue to make money together, ‘silly rabbits’ who jump around from company to company, program to program, team to team, … never truly learn how important loyalty is. I’m thankful that ACN was my ‘first MLM company” – I learned this lesson then. We sold long distance and local long distance; along with internet service and in ‘some market’ electricity and gas. I happened to live in a deregulated area, which had electricity. I was also Online early, recruiting people over the internet way back in 1999. I would meet people in areas that did not have electricity or gas yet, and they’d turn down ACN, telling me to notify them when it got to their market. This was always the WRONG decision to make; I’d learn it later from attending trainings – that the time to build is NOW; not Later. If a product or service is ‘coming’ to your market you do not want to wait till it arrives to begin building a network to sell it. Once you’ve built your network – now you and your network can sell ANYTHING through it. Literally; Even products and/or services that have not been Invented yet! 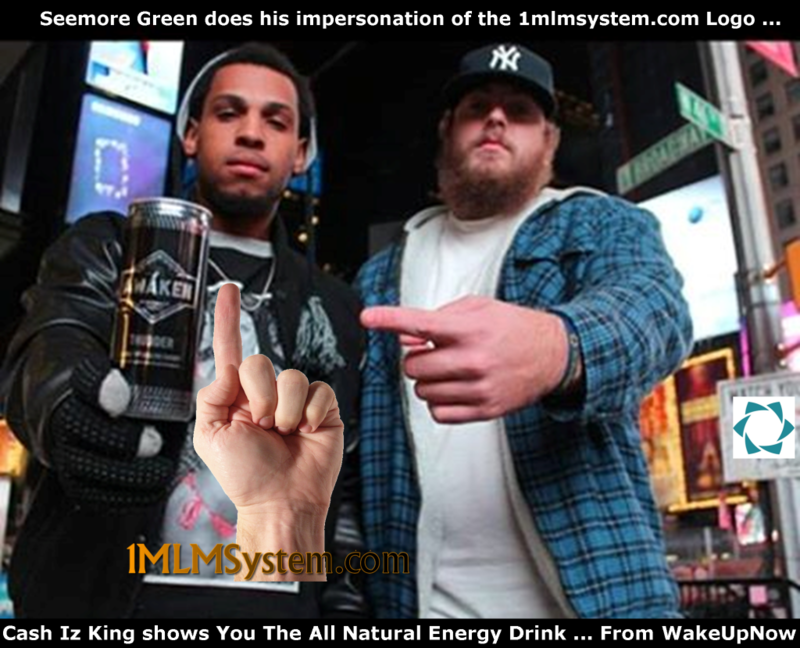 You see, WakeUpNow is selling Energy Drinks too – They’re providing several products and services under ONE roof (one WakeupNow Hub lol) – and that’s what we’re doing through TopNetworkersGroup with our ONE MLM SYSTEM – providing several ways for US to make money, while focusing on what truly matters most; BUILDING our network. Keep that in mind, if you’re part of a Coffee MLM or looking for a good one to join; out of Several Coffee MLM Companies available today. The bottom line will always be, who’s in business with you; and who are you working with in business. People Join people Not Companies. I was talking with a business partner on Facebook and could not believe what happened next. We were discussing an ancient principle in MLM :: “People join People not Companies” – this is something that all professionals know to be true. I decided to do a quick search to see who actually said it first; I’m actually interested in MLM History; I don’t mind doing research on the industry that has done so much for my life. While looking for it, I was surprised to see NO obvious results; telling me who I and other professionals have borrowed this phrase from. So, I decided to put something togehter to talk about this Principle and explain WHY it’s so important to YOUR success in Network Marketing (or MLM) – if you join a company, make sure you also INVEST yourself into that companies Culture as well. You must be fully emersed; you must be PART of the TEAM – the GROUP – because People is a ‘plural phrase’ that refers to more than one Person. So in other words, who you work with matters just as much as making sure you work With others, while building your MLM organization. Stop worrying about what company you’re in. That’s not what people are looking at anyways. People join people, not companies – It’s in several of the MLM Training videos for 1mlmsystem; as we have been stressing loyalty to team, over company – primarily because it works. When people see a commitment to other people; they wanna be involved in that too. Most people cannot find that kind of environment anywhere else in society; so it’s up to members of a TEAM within an MLM organization to create that environment. When people do – People join people, Not companies. When you find MLM Companies that are doing very well, you will find companies with People who get it. When people get it, they can grow it; because they GET that people join people – it doesn’t matter what the company is; no one joins an MLM company to sell a product; Even if they’re saying that is why. Somewhere in their core being, is a feeling of desire to belong – to be part of whatever group of people they have been invited to join. This is why when YOU try to recruit someone on your own, your Results are not AS GOOD as when you use a 3rd party expert; to edify you, do a 3way for you – NOR are your results as effective as bringing a prospect to a live meeting with 100 or 1,000 people – the more people the better; the more likely your prospect will want to belong. Because it’s true – People join people not companies; this is the same reason people do NOT join your company; they do not like the people. Sometimes people fail when they join the group, but don’t care too much about being accepted or approved; some people have HUGE EOG’s which get in the way of their success.This causes a person to ‘do their own thing’ – and now it becomes evident to all of their prospects that this person is NOT part of ‘the group’ — So they might join the same company being promoted by this ‘individual’ when they meet someone who’s working with ‘the team’ – oftentimes people are confused by this. Dr. Michio Kaku On Future Technology Just as Technology is changing every aspect of our society, MLM Continues to change as well; our One MLM System takes it into account and prepares YOU for what is coming! So much Has indeed changed since I first wrote this in 2013 – including ‘where’ I’m linking out to that video On the future of tech. Even that has changed in the past 3 years. There are NEW platforms in the social media space that were not around 3 years ago. Change is such a constant. Yet, some things will never change. People join people not companies – that rule still applies to this very day. The reason that people join people not companies is simple. When a person meets someone else they compare themselves to that person. People follow people – that’s how this world has always been. Regardless of what technology comes out, people generally use it the way, others use it. People usually do what Others are doing; it’s “The Strangest Secret”, that Earl Nightengale spoke about so many years ago. While it’s true, that change is constant – some things will not change. When people join people not companies, you want to position yourself and the people you work with As the people to join. This is why personal growth and development matters. If the people you want to partner up with, are not joining you – it is a sign that you’ve got to grow! Keep growing!